Traveling the world is one of the most incredible experiences any person can regularly go through. Taking a journey to some new and interesting destination, enjoying the place and going back home full of impressions is a mesmerizing thing for any region or culture. The same has been true since the dawn of time and when the first leisure trips started to be taken. Today, nothing has changed and the world still offers a countless selection of amazing places a person looking to travel could visit. 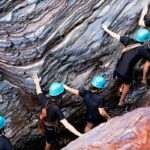 Of course, among all of the traveling enthusiasts, there is a big group of gambling aficionados who wish to merge these two incredible activities. 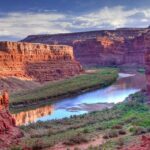 For them, the decision to take a trip is based not just on the destination’s regular tourist offer, but also their offer of casinos and other gambling and entertainment properties. 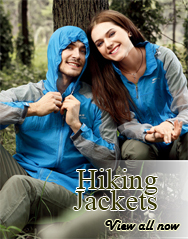 In this regard, there are a number of locations, primarily big cities, which try to cater to the same travelers. Around the globe, there are many of them and some provide a huge contrast between the gambling industry and the rest of a city. 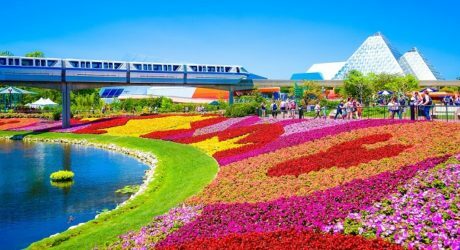 On the other hand, there are a couple of cities and other spots that are true must-visit gambling destinations for anyone who is into this activity. Each of these is a complete universe of gaming and entertainment which is why they managed to become household names even outside of the gambling industry. Here is a list of the top gambling destination in the world for tourist. 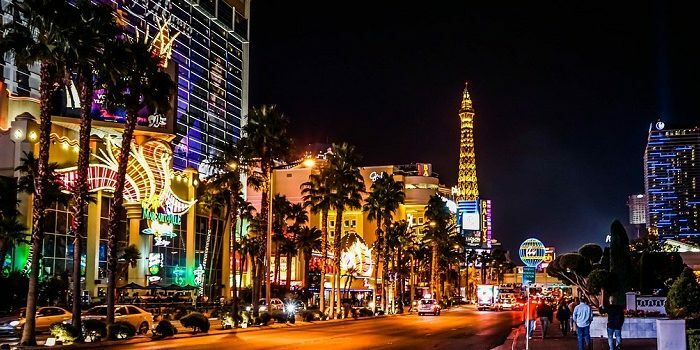 A city that truly asks for no introduction, Las Vegas is naturally the first spot on this list. This is not due to the fact that it provides the best entertainment or tourist offer – it will surprise many to learn that it is not even the biggest gambling hub in the world. Instead, Las Vegas is here because of the sheer star power it brings to the table. Unlike any other great gambling locations on this list, Vegas is the quintessential pop-culture icon in the whole world. Its star power is so strong that it completely compensates for the fact that this gambling and gaming hub is less than 70 years old. 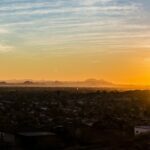 Initially, it was nothing but a dust bowl of a town lost in the endless desert landscape of the southwestern US. But then, in the 1950s it slowly began to develop into what will become the gambling capital of the world, at least in name. Today, it is a must-visit destination for anyone who loves to gamble if thanks to nothing else, then its relevance on the world gambling map. But, aside from this, the Las Vegas Strip and its numerous mega-casino resorts will provide a great time to practice any gambler in the world. The true king of the gambling industry on a global level is Macau. This Chinese territory that harbours the status of an enclave with partial independence, which allows for its gaming industry, is the biggest gambling location in terms of yearly revenue. 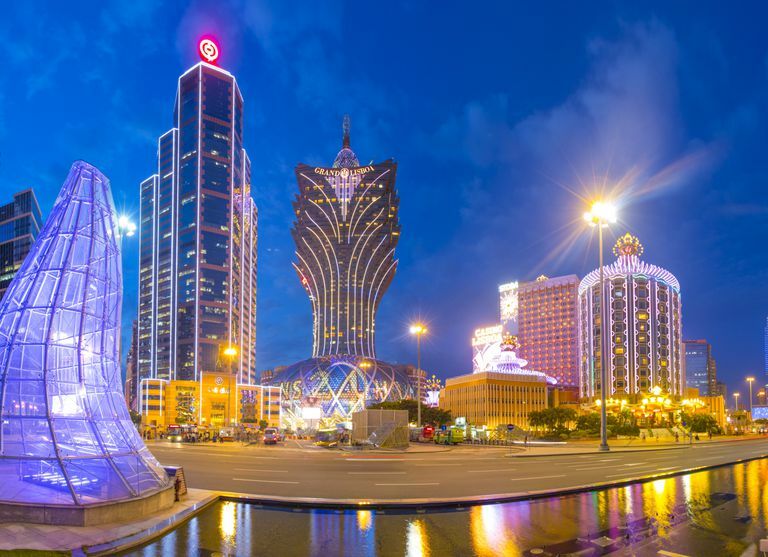 With countless tourists to macau from both mainland China and the rest of the world, it is a place that merges the influences of West and East in a gambling heaven. Also, as a former Portuguese colony, the enclave provides a unique blend of local culture and the effects that came along with the ships that set sail from Lisbon several centuries ago. 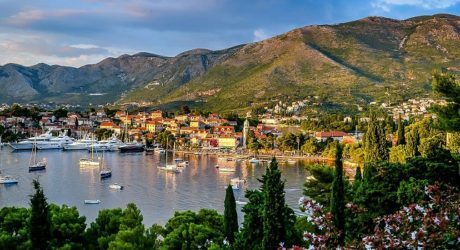 Today, the fact that this place was always a melting pot can be seen in great food, incredible urban landscapes, and excellent casino offer. 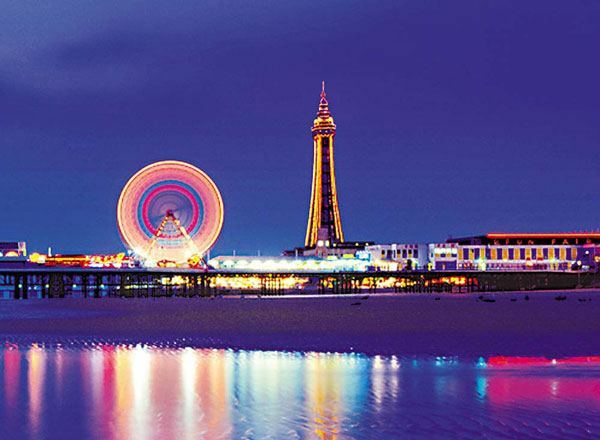 In many ways, Blackpool is a place that offers a peek into the world of the past. Over a century ago, the English town was one of the hotspots for local tourism. With its cold sea and along the promenade looking towards the Isle of Man, it was a place that captured the imagination of the Edwardian tourist. Now, a lot has changed and most individuals in the UK rather chose the sunny Mediterranean for their holiday than Blackpool, but for gamblers, this location must be enjoyed. It offers a range of casinos including some that place more emphasis on slot games. Naturally, for those who prefer to enjoy these at home, this is the best option. But, for others, there is nothing like playing them in the flesh and Blackpool is the spot in England for this. With such splendor and elegance of a time gone by, the seaside resort needs to be experienced at least once. This city could easily be disregarded as a less relevant version of Las Vegas. 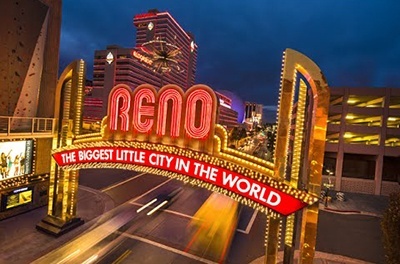 But, Reno does not carry the nickname The Biggest Little City in the World for nothing. This is a true hotbed of gambling activity and there is a range of casino resorts and other gaming locations that attest to that. What is more, the biggest gambling company in the world, Caesars Entertainment Corporation, was created in Reno many years ago. 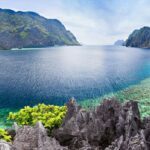 Aside from all of that, the city has a range of other places a tourist can visit, being that it is situated near the Sierra Madre mountains and the Lake Tahoe. Here, visitors can check out the famous local automotive museum, enjoy the stunning nature or even check out the mysterious concrete arrows in the nearby desert. Pahang represents a sultanate and a federal state of Malaysia. Oddly enough, it possesses just one casino called the Highlands Resort Casino. At the same time, it is the only casino in the country. Yet, the things it provides to its guests are practically second to none. 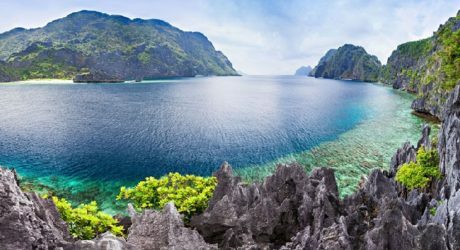 It is located at 6,000 feet above the sea level and is surrounded by incredible natural landscapes and some of the biggest levels of biodiversity on the planet. 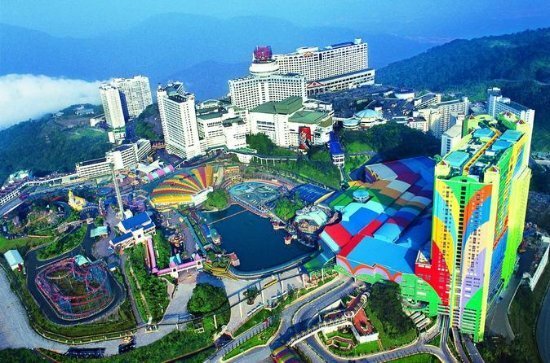 It has more than 10,000 hotel rooms and a golf and theme park in addition to the casino. It is connected by cable cars to other locations in the state and for those who visit it for the first time, there is nothing quite like that initial experience. When it comes to exotic locations and setups, the Highlands Resort Casino is the one to beat. If you can’t visit Pahang, why not gamble online in the comfort of your own home? Klik ini untuk daftar Sbobet bola dan casino judi online. 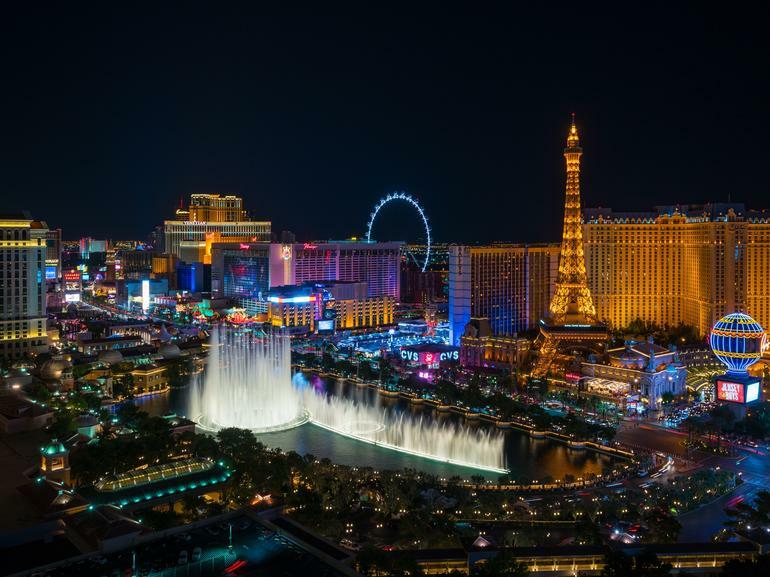 With this list of the top gambling destinations in the world for tourists, anyone can find at least one great idea for their next holiday stop.